Finally got my all time favourite and has taken a long time to get it so I couldn't let this one pass and it in mint condition. Wouw escellent HS II. My alltime favourite too from back in the days, where I never had the money for it... Luckily I won one on Ebay some time ago for restoration. 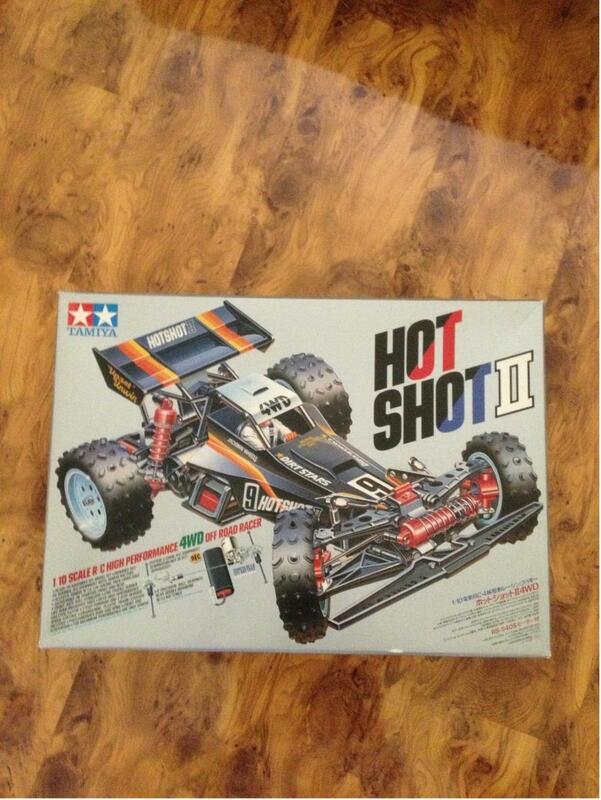 nice hotshot II thanks for sharing it.. 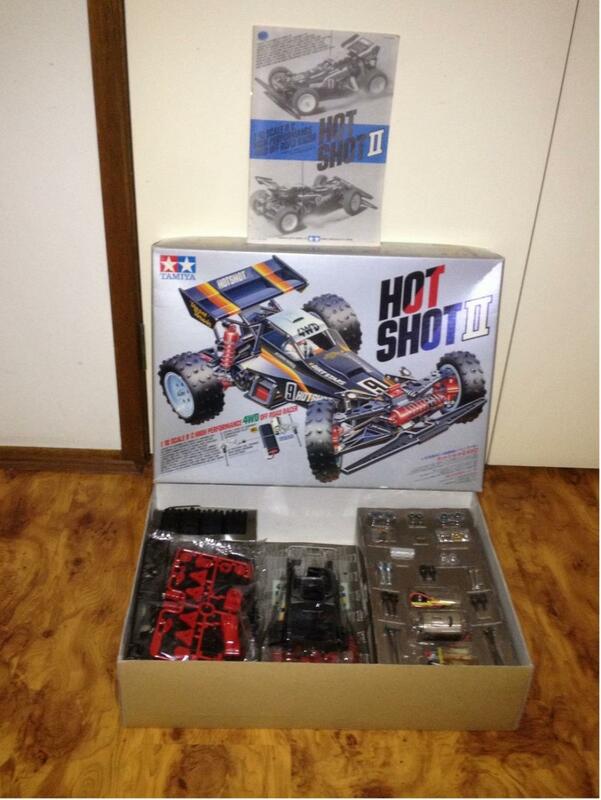 Awesome, are you going to build it or keep NIB? no I'm going to keep it In NIB as all my other Kits. Cheers and thanks for all comments guys much appreciated. wow - you really are getting an amazing collection! 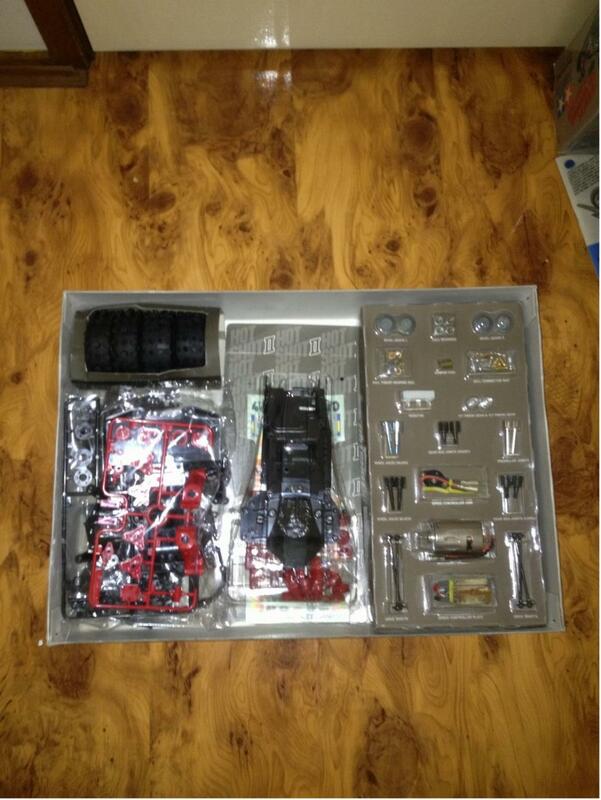 Another splendid kit ,good to read you will be keeping it NIB . Thanks guys and thanks to beefmuffin guys I got a few of my kits from him... Thanks mate. Congrats on another fine addition to your family! Very undervalued kit but far from undervalued in my opinion. Very cool addition, one of the only if not THE only box in grey color. 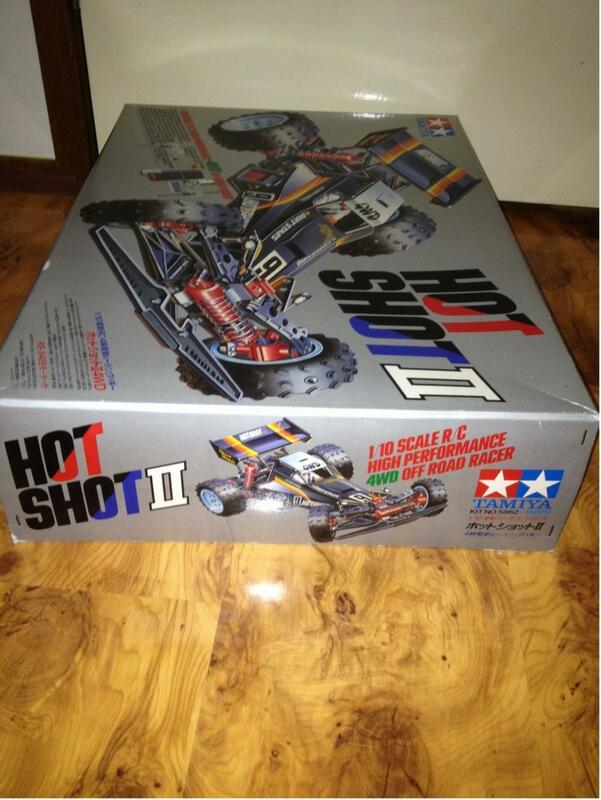 Many years later, I still hope I find one in the box, but I think there are times I would settle just for the box in good condition.